A First Glimpse of "The Chosen" - . 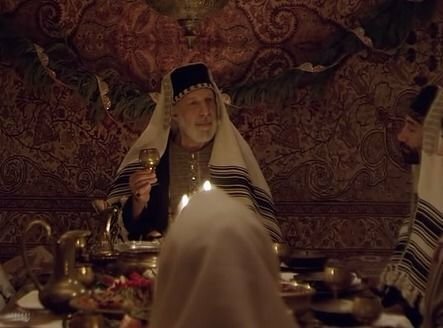 A First Glimpse of "The Chosen"
They have been at it for a year and a half and are now in post-production for the eight-episode first season. Today, the team behind The Chosen - the first multi-year TV series about the life of Christ - unveiled their teaser trailer. As you will see, the cinematography is rich and the music dramatic. This is now the number one crowdfunding media project ever, with contributions reaching nearly $14 million over two campaigns. In a note to supporters, director Dallas Jenkins expressed his deep gratitude. "Your passion, prayers, and support have literally made this project happen. I can't thank you enough for your partnership." The series will run on the VidAngel streaming platform once it's released. The date for that is still uncertain, though Jenkins promised in his note that he will make the announcement soon. In the meantime, do take a look a the trailer. 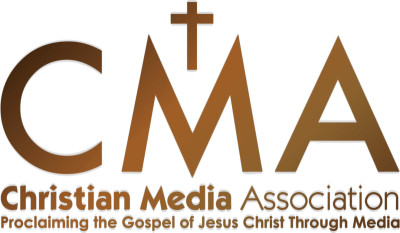 Read this and other articles at ChristianFilmBlog.com.